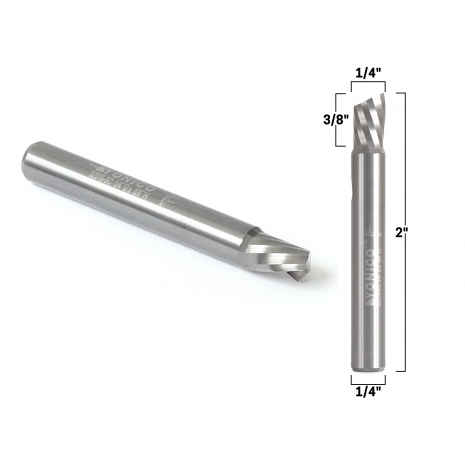 O flute spiral router bits are designed to produce clean cuts in acrylic, HDPE, UHMW and other plastics. The spiral downcut geometry shears in a downward direction leaving a smooth top surface finish. 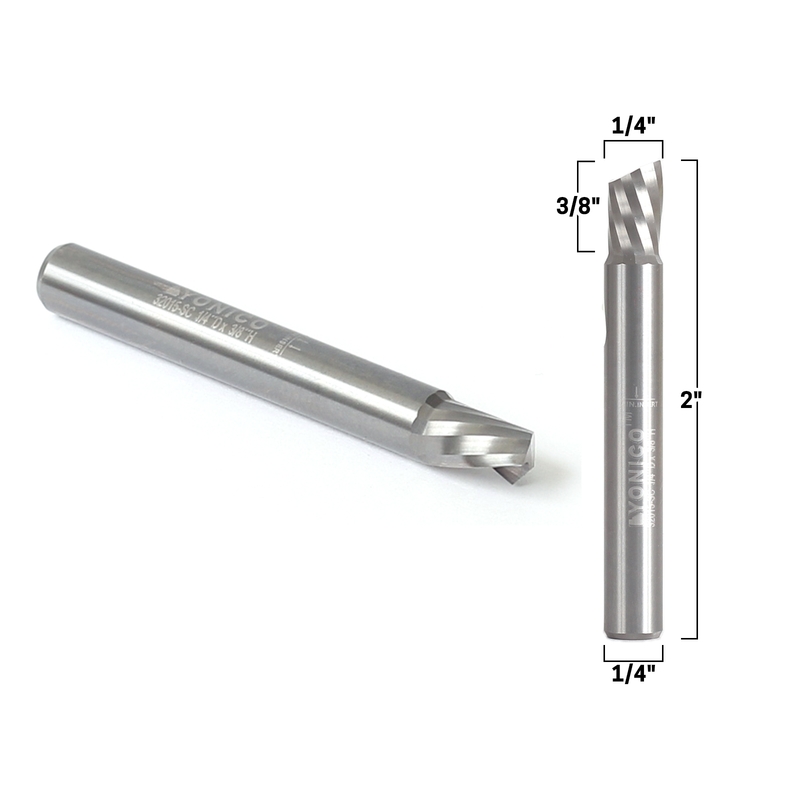 O flute bits have a larger cullet than standard spiral bits which allow for larger chips. This alleviates overheating which can cause the material to melt and create rough or deformed cuts.